All listed class times available for drop-in. Save on Drop-In Yoga with these Class Packs! Everyone is very welcome to drop in!!! Ananda’s Yoga Studio is 15m x 10m (150m2 of clear space), making it one of the biggest in Thailand. Many spiritual practitioners come and share their programs here. Ananda offers Alignment Oriented Yoga tailored to fit an individual’s needs. Whether you are on detox or fasting, these classes will offer specific asanas for specific needs. 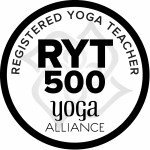 Our yoga staff includes yoga teachers certified at the Yoga Alliance 500 hour certification to ensure a safe and knowledgeable approach to your study. Yoga teachers will guide you through a class geared to fit your lifestyle and needs. 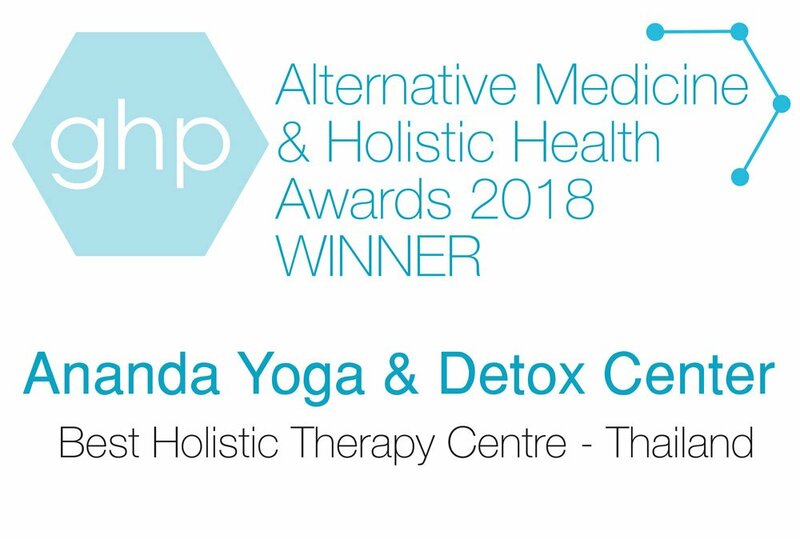 Focusing on flexibility and range of motion, Ananda’s Yoga classes are for all types of students, from young to old and beginners to advanced students and yoga teachers. Let us accommodate you, feed you delicious health-conscious yogi food, and offer some of the best yoga on Koh Phangan.